One of the few truly authentic sternwheelers on the Mississippi River, this all-steel vessel is named for the tenth great maternal grandfather of Capt. 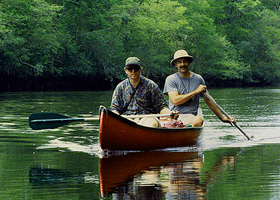 William D. Bowell, Sr., founder of Padelford Packet Boat Co., Inc. The engines are identical to the old steam engines but run hydraulically. The sound of the steam is still there. The boats overall length is 125 feet with a 24-foot beam. 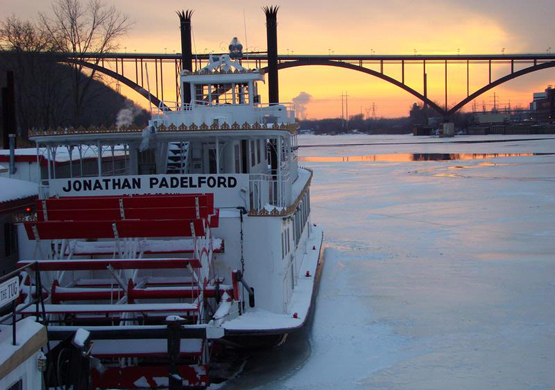 It docks at Harriet Island in Saint Paul, Minnesota, and is still operated by the Padelford Packet Boat Company.